You know that summer can&apos;t be that far off when the Saratoga Performing Arts Center (SPAC) announces their upcoming classical season! With another astonishing lineup promised, this summer looks to be filled with a record number of SPAC premieres of both iconic works of the classical repertoire and new works by living composers and choreographers. 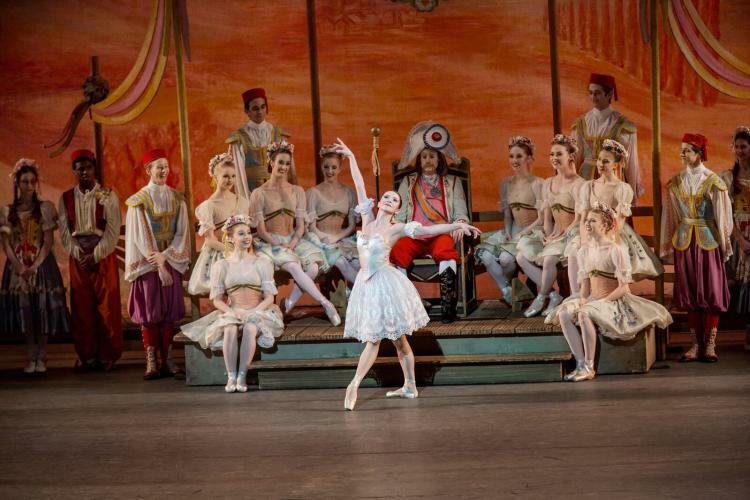 (NYCB)’s residency (July 16 – 20) will once again feature four distinct programs including the story ballet Coppélia, which was premiered at SPAC, an evening dedicated to Balanchine and Tschaikovsky, and a program showcasing three SPAC premieres by 21st century choreographers, highlighted by Kyle Abraham’s The Runaway, which fuses modern and classical technique and an eclectic soundtrack mixing composer Nico Muhly, singer James Blake, and hip-hop artists Jay-Z and Kanye West. The annual New York City Ballet Gala, on Saturday, July 20, will showcase George Balanchine’s Apollo, Christopher Wheeldon’s This Bitter Earth and a new piece by NYCB Resident Choreographer and Soloist Justin Peck. The Philadelphia Orchestra&apos;s three-week residency (July 31-August 17) will be highlighted by 19 SPAC premieres ranging from classical masterpieces to innovative contemporary compositions, marking a record number of pieces that have never before been performed on SPAC&apos;s stage, ranging from Aaron Copland&apos;s Appalachian Spring to Mason Bates&apos; Anthology of Fantastic Zoology. 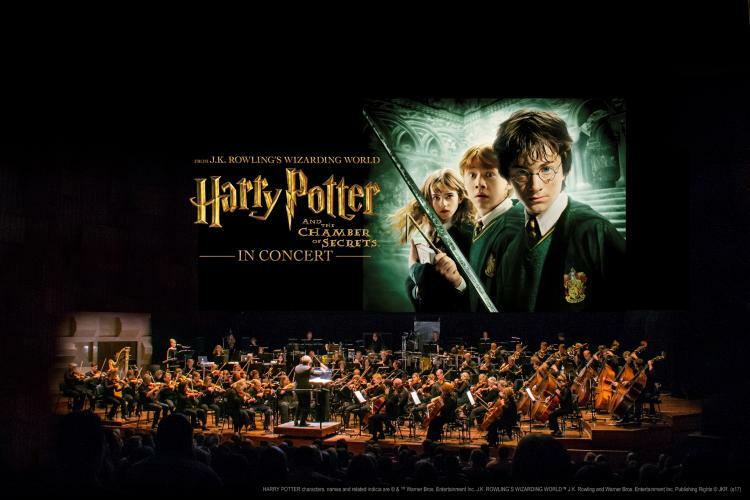 Back by popular demand will be SPAC&apos;s "Cinema Series," which will delight audiences of all ages as the Orchestra accompanies live to picture, Harry Potter and the Chamber of Secrets in Concert, Disney-Pixar&apos;s Up in Concert and Charlie Chaplin&apos;s City Lights in Concert. The season will, once again, showcase two weeks under the baton of Yannick Nezet-Seguin, Music Director of both The Philadelphia Orchestra and the Metropolitan Opera. Nezet-Seguin will conduct the closing night performance of Mozart&apos;s Requiem. The Orchestra&apos;s 2019 season will also feature a line-up of acclaimed and emerging artists appearing at SPAC for the first time. 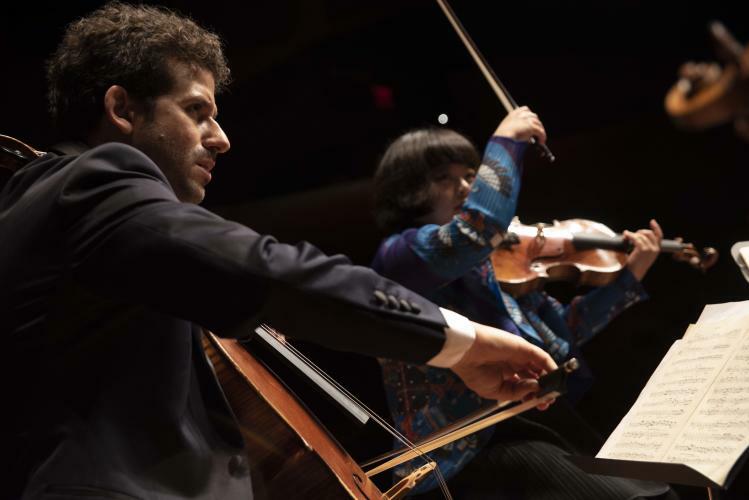 Performing with The Philadelphia Orchestra for the first time is the Jazz at the Lincoln Center Orchestra (Aug. 15) and classical pianist Christian Blackshaw (Aug. 17); making their SPAC debuts in 2019 are pianists Janice Carissa (Aug 2) and Jan Lisiecki (Aug. 16), Peruvian conductor Miguel Harth-Bedoya (Aug. 9), and the dancers of PHILADANCO (Jul 31) in the Philadelphia Orchestra&apos;s opening night performance. The Chamber Music Society of Lincoln Center returns (August 4-20) with a roster of internationally celebrated artists, taking audiences at the Spa Little Theatre on a musical journey with six programs designed specifically for the SPAC Residency of 23 works never before performed by CMS at SPAC. In addition to performances by David Finckel and Wu Han, Co-Artistic Directors of CMS, in residency for all three weekends, audiences will experience the return of the Escher Quartet, plus debut appearances by four artists including Chinese violinist Angelo Xiang Yu, British flutist Adam Walker, Bulgarian violinist Bella Hristova and renowned American cellist Keith Robinson. Check out SPAC&apos;s Calendar of Events for a complete listing of all performances. Don&apos;t miss a thing! Sign up for our Discover Saratoga newsletter for all latest events and things to do in Saratoga, NY. Gail Stein is the Office Coordinator for Discover Saratoga. She's an avid blogger and amateur photographer who posts daily pictures of Saratoga on her Facebook page, Frozen Moments In and Around Saratoga.